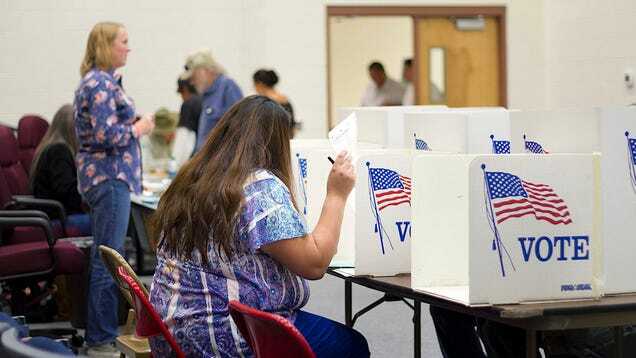 Today, the Supreme Court ruled in favor of Ohio’s aggressive purging of voting rolls. Basically, they’re saying a state can “unregister” people to vote if they skip a couple elections and fail to respond to a notice from state election officials. Here’s how you can make sure that doesn’t happen to you.